It's important to know that anyone can be allergic or sensitive to anything. 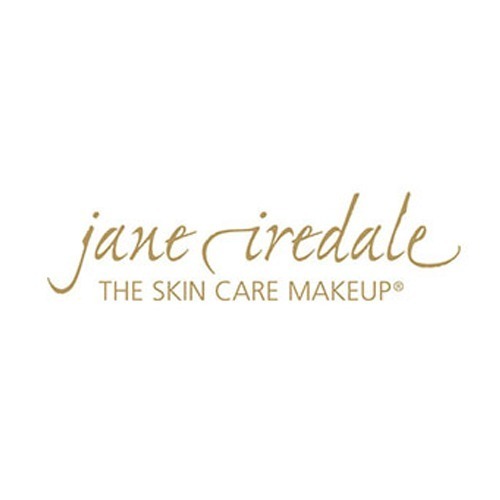 However, Jane Iredale have eliminated the top three sensitizers from their makeup, synthetic fragrance, petroleum based colorants and synthetic preservatives. They have also tested every product for sensitivity on a 50-person test panel in a laboratory. Individuals with extreme chemical sensitivities wear the Jane Iredale makeup successfully. Jane Iredale mineral make up only uses the best quality minerals to ensure the best coverage, a natural sun protection of up to SPF 25, anti inflammatory properties and a good adherence to the skin meaning your make up will last all day.